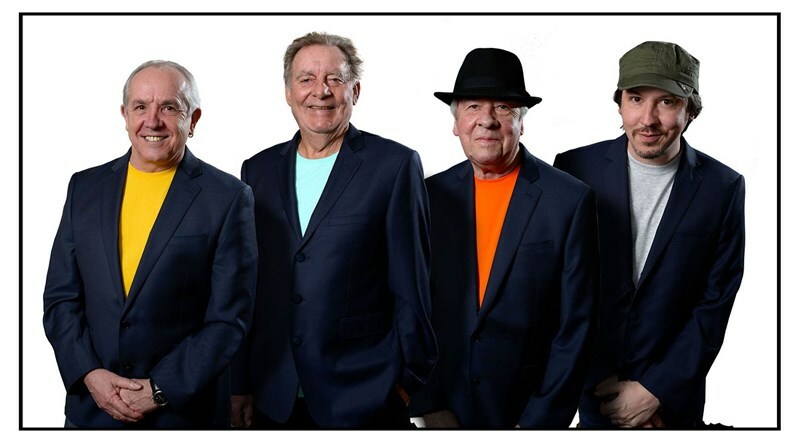 Featuring the original multi-hit makers 'Marmalade' (UK first hit Lovin’ Things), platinum selling 'Dozy, Beaky, Mick & Tich' (the UK Singles Chart No 1 The Legend of Xanadu) and 'The Tornadoes' (world hit No 1 Telstar), three of the bands that made British pop music the best in the world in the swinging sixties. All the favourites of the sixties and early seventies will be played with dedication and professionalism to celebrate a golden era of the most exciting musical time in history, when pop music was at its very best. So dig out those miniskirts and paisley shirts, and watch pop’s greatest decade come to life!